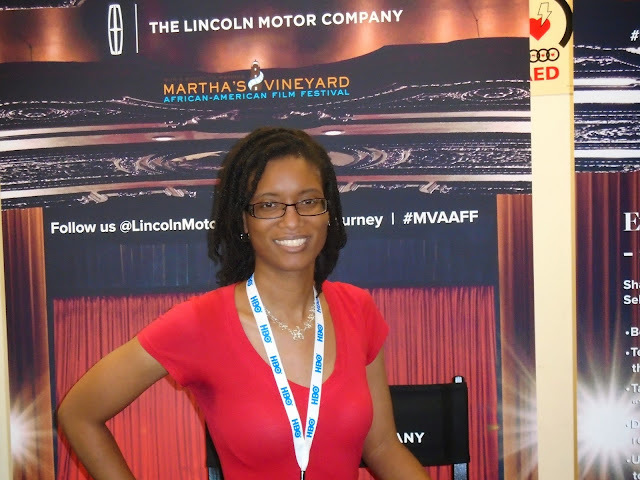 New York based "filmmaker, writer, poet, artist" R. Shanea Williams, a graduate of NYU's Tisch School of Arts with a Masters degree in Dramatic Writing has passion for screenwriting and directing with a motivation to create "a complex African -American female protagonist in a story that we have yet to see on screen." 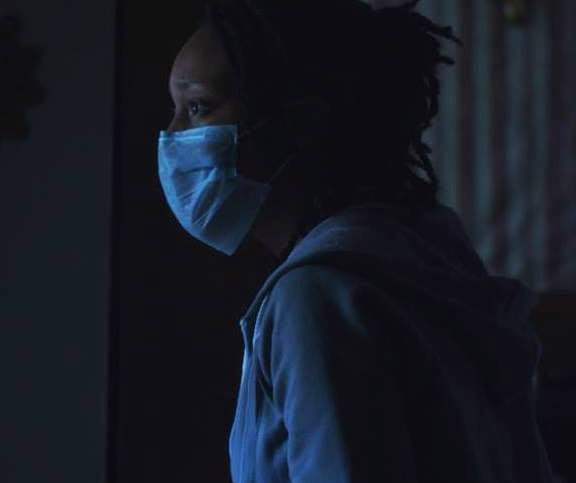 Her film short Contamination is about "a woman imprisoned in her own home wrestling with severe Obsessive Compulsive Disorder brought on by paralyzing germaphobia" starring Cherise Boothe (Law & Order: Special Victims Unit, The Good Wife) as Jade. 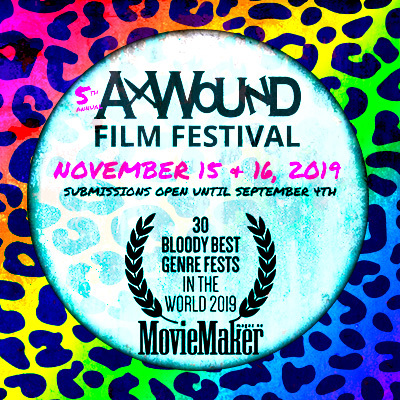 Contamination has been highlighted on popular sites like Shadow and Act, Black Girl Nerds and shows no sign of slowing down in press with its heavy rotation in the festival circuit in spaces such as the BronzeLens Film Festival in Atlanta and an appearance at the Martha's Vineyard African American Film Festival. 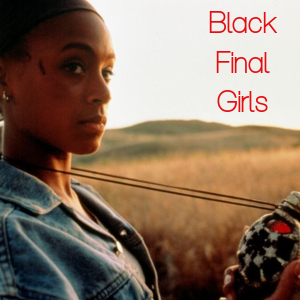 Ms. Williams was more than happy to share some of her thoughts with us for our 5 Questions series on Black female protagonists in genre film, how to draw inspiration from the personal and create a cinematic work of art that defines the term, unique. Can you tell us a story about which film, television series, novel, etc. 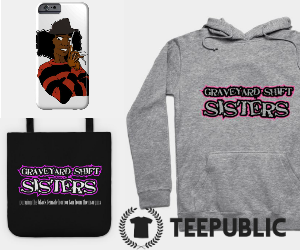 solidified your interest in the horror genre? It’s funny because growing up I was terrified of horror movies. I had friends who would watch these movies when we were kids and I’d be deeply terrified. I guess I was too young and incredibly sensitive. But then I remember seeing Psycho when I was in middle school. My mother was a huge Alfred Hitchcock fan and I hesitated at watching black and white films, thinking they were cheesy. But Psycho changed that. That movie was amazing and that final scene with Norman Bates – is etched in my brain. After that, I became more excited and intrigued (not only by classic films) but by the horror genre. Movies like Halloween, The Shining, Nightmare of Elm Street, Carrie, and Poltergeist are early favorites and truly solidified my interest. I also love psychological horror – the idea of the mind itself being more monstrous than any creature or crazed slasher. I am also a fan of supernatural horror – this exploration of the unknown. Contamination, from the description, feels like a suspense/psychological drama. I also acknowledge the fact that it centralizes a Black woman struggling with a mental illness. What were your thoughts and feelings when writing the film and how did you find the inspiration to bring it to screen? Like I said, I am fascinated with the mind. I always wanted to write about mental illness in the black community because it’s a subject that is still taboo. I have struggled with depression and anxiety throughout my life and knew I wasn’t alone in this struggle. I also have a moderate fear of germs. I exaggerated that fear to create this film. When I visualized this black woman wearing a surgical mask, I couldn’t stop thinking about it. I knew I had something. I worked tirelessly to write a compelling script. I brought it to my producer Anthony Davis and we knew we had something special. The inspiration came from the fact that I knew this was different from anything I’d seen. 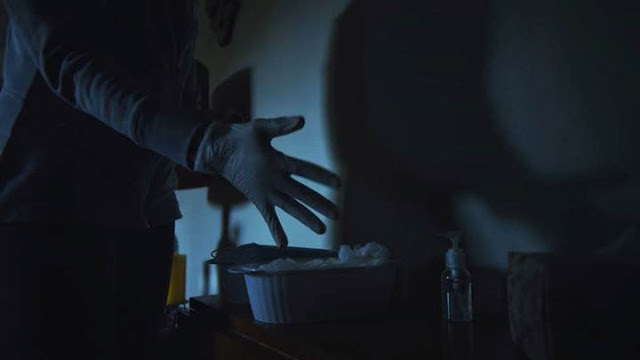 I used elements from my love of horror, suspense, and thriller to create the film: the dark, almost clinical look, some of the angles and the eerie feeling, the atmosphere of claustrophobia throughout. 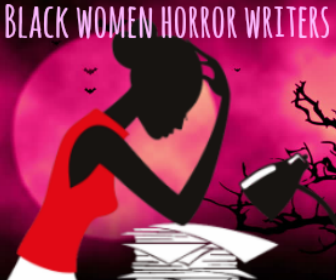 With Black female characters in "genre" works, what do you feel is lacking overall in character and storytelling and what film, television show, or novel writers do you admire that are countering this lack with alternative narratives? For me, whether it’s movie, TV, or novel, it always starts with character. Usually what lacks is compelling, three-dimensional characters. Often it’s easy and it’s exciting to come up with an interesting concept but one must explore much deeper to create a compelling character. As far as fiction is concerned, Octavia Butler is always fascinating and so great at writing compelling characters whether it’s sci-fi, speculative, or horror. I also think Tananarive Due creates compelling supernatural/speculative fiction. I started reading her a few years ago. 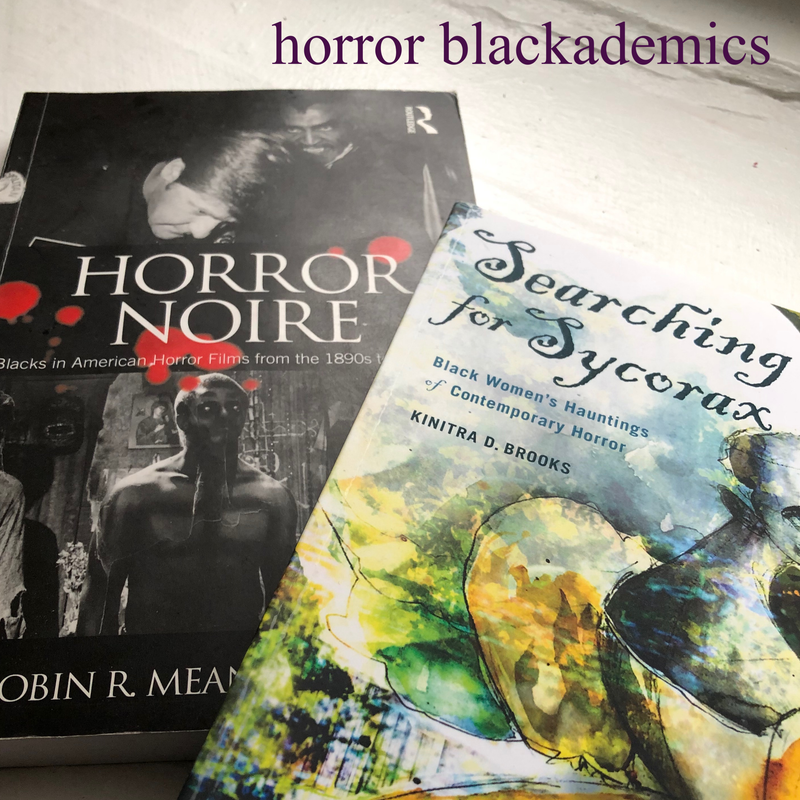 How do you feel an audience benefits from observing a Black woman's story in the science fiction and/or horror genres that is unique from many mainstream depictions? All the great stories have a universal appeal but there is also a certain specificity that comes when you create a story from the perspective of someone with a different race or gender. 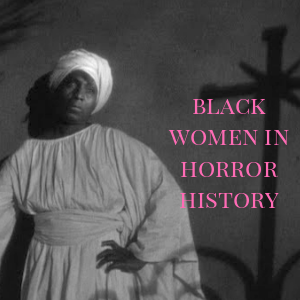 Seeing a black woman in horror or sci-fi films other than the mainstream drama and comedy depictions is so important. It’s always important to be seen as more than one thing. It’s important for us and for others. Because it breaks down the barriers and the box we are put in, and sometimes even put ourselves in. I relate this to music – it’s like we are only expected to be fans of hip hop and R&B. But what about black women and men who love rock, punk, country, and/or metal? So, yeah, it’s crucial we destroy the box the mainstream tries to confine us too. Seeing our images outside of mainstream depictions is crucial. 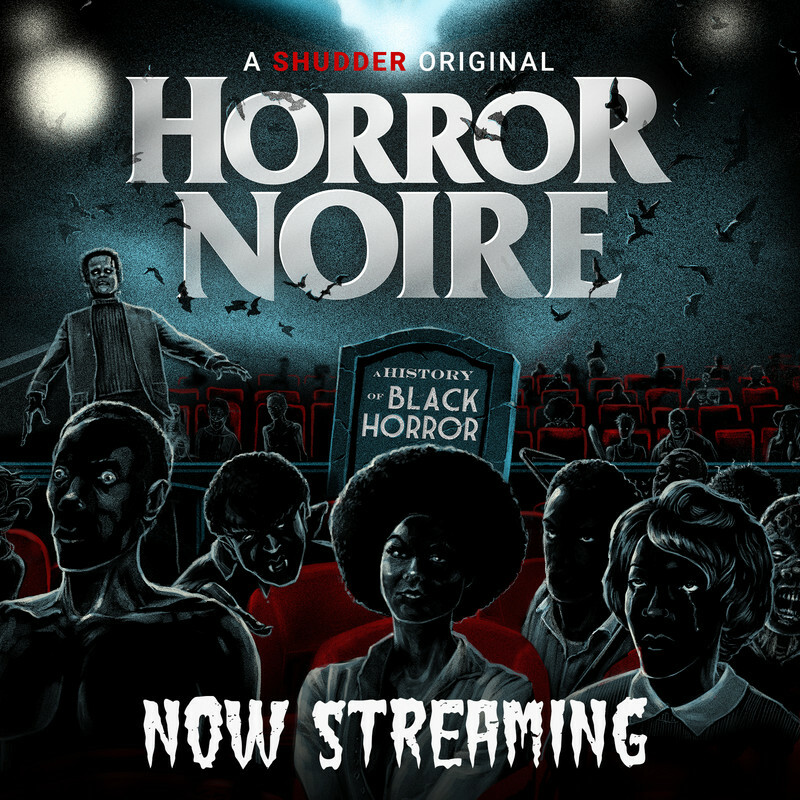 I know black women who are fans of horror and sci fi – just as many black fans of the genre as white, and why shouldn’t we see our selves on screen in these films? You've mentioned that your next project will be in the horror genre. Care to tease your concept? Just a little tease since I am still so early in the process: my next short film will be a supernatural horror film with a black woman protagonist. I want to explore the unknown, the possibility of the paranormal, but also the dimensions of the subconscious. Also last year, I wrote a sci-fi/horror feature film script and hoping to make that my first feature film when the time comes. Right now, making short films allows me to learn and grow in the filmmaking process and soon I will be ready to tackle the feature. What’s so exciting is that I know for a fact that there is an audience ready for compelling black female protagonists in genre films. Watch the teaser for Contamination below!